We've been hearing for a while now, that yoga is good for us. In our quest for a healthy lifestyle, we should include yoga in our routines. Yoga has been found to increase our flexibility, help us lose weight, improve respiration, vitality and energy, and provide many more mental and physical benefits to our bodies and minds. What is yoga? Yoga is formally defined as: a Hindu spiritual and ascetic discipline, a part of which, including breath control, simple meditation, and the adoption of specific bodily postures, is widely practiced for health and relaxation. But more often, yoga is defined as an ancient science of mind, body and spirit. But to so many people, yoga is so much more than even that. In fact, according to a study by Yoga Journal in 2015, Americans spend an average of $2.5 billion (with a "b") on yoga instruction - annually! It also shared that there are 1.7 million American children under the age of 17 who practice yoga as well. My kids, much to my chagrin, are not part of those of 1.7 million - yet. I have practiced yoga on and off for more than 15 years. Most recently off, but with a strong desire to get my practice much more on again. I would love to encourage my kids to do it as well. 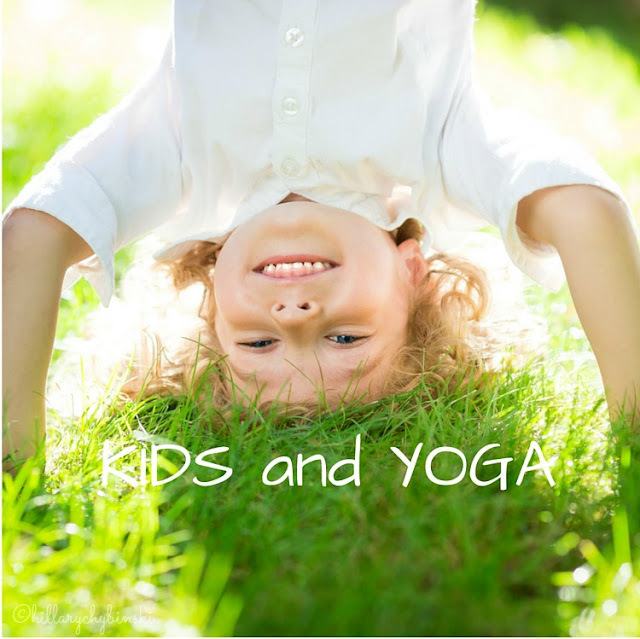 When they were little, we had a Yoga for Kids DVD and while they don't remember, they really did enjoy doing it. When I was offered a copy of The ABCs of Yoga for Kids, A Guide for Parents and Teachers, I happily accepted in hopes of finding some inspiration to get us all on our mats a little more. The author, Teresa Ann Power is an internationally recognized expert on children's yoga. Powers says, "In children, yoga develops discipline, aids in the performance of other sports, heightens body awareness and self-control, helps children gain strength and flexibility, increases the ability to concentrate and focus, helps kids feel empowered and helps them stay calm, even kids with ADD or ADHD." WOW - in this crazy world of anxious and over-scheduled kids, tweens and teens (not to mention their parents), who doesn't want more of THAT? You are responsible for your own health and fitness. Appreciate yourself and your progress. How to put a yoga routine together, including a sample routine. I found the book to be incredibly inspiring - even as the mom of a tween and a teenager. I love the suggested poses and tips on getting everyone into the act. 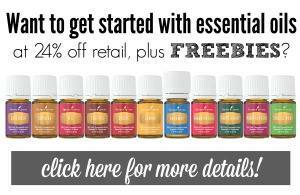 There are so many tips and ideas for making it a fun part of your every day. I wish this guide had been around when my kids were little, I could definitely see us spending few days a week working on our yoga poses! 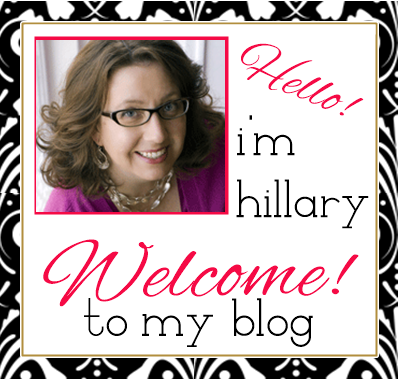 Not only that, it's a great guide for a mom's group, playgroup, childcare group or school! I hope that some of this information has inspired you to pursue your own yoga routine, and perhaps even share it with your kids. I'd love to know your favorite pose! 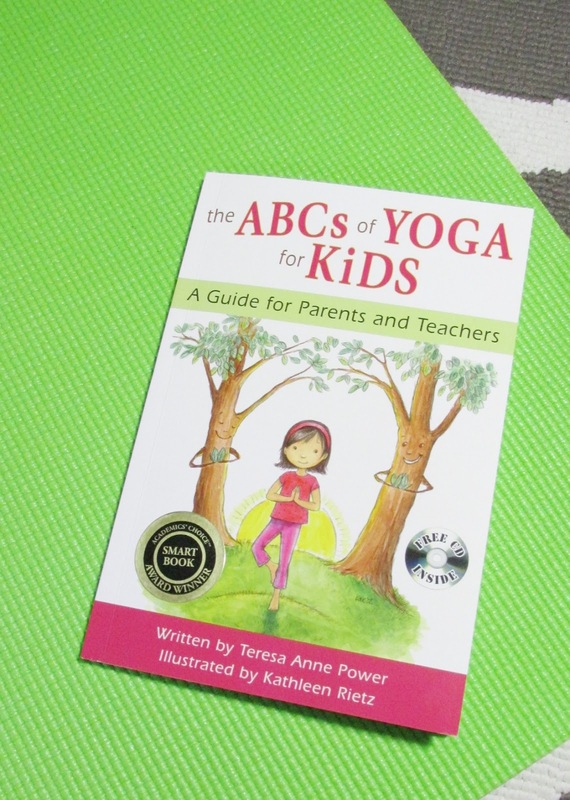 If you want to pick up a copy of the guide for yourself, here is an affiliate link for The ABCs of Yoga for Kids: A Guide for Parents and Teachers. In addition, you can learn more at www.abcyogaforkids.com to get started on your own journey to better health and wellness.